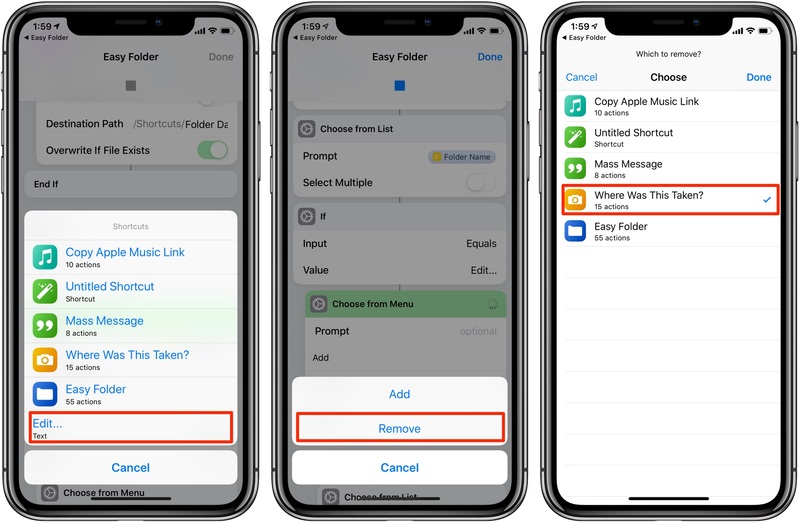 With iOS 12’s Shortcuts app, power users can easily automate repetitive tasks by chaining multiple actions together. Your shortcuts are managed and organized in the Shortcuts app, but displaying them to the user as a list via another shortcut is quite challenging. This is where Easy Folder comes into play. 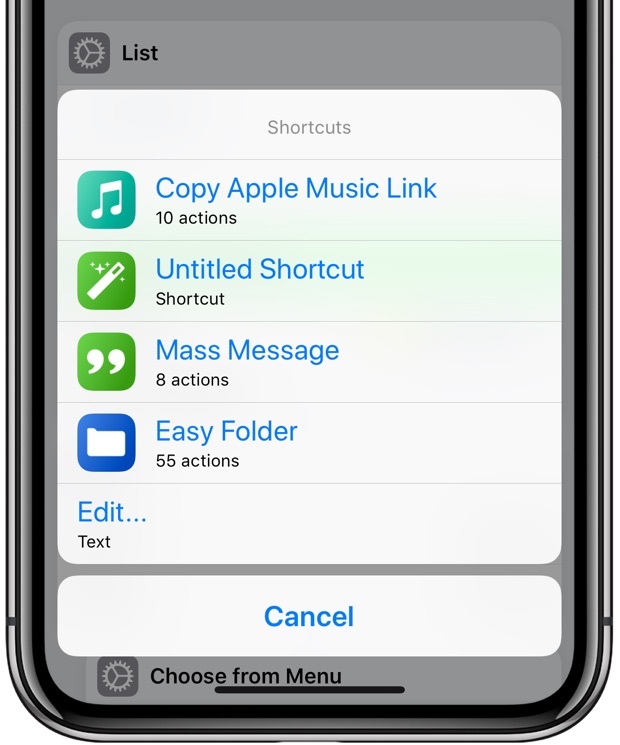 This awesome shortcut, create by Reddit user “e10withadot,” acts as a virtual folder to which you can add any number of shortcuts, then easily pick one to execute via a popup menu at run time. 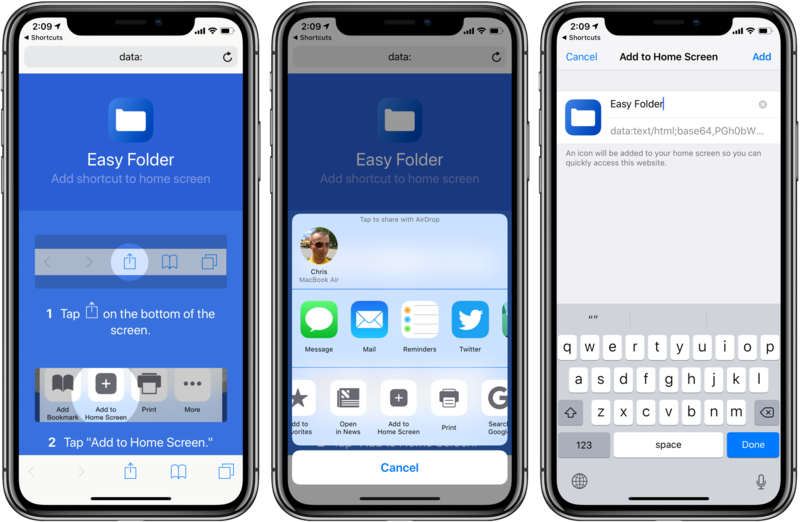 Welcome to Easy Folder, an easier way to create shortcut “folders” in the Shortcuts app. 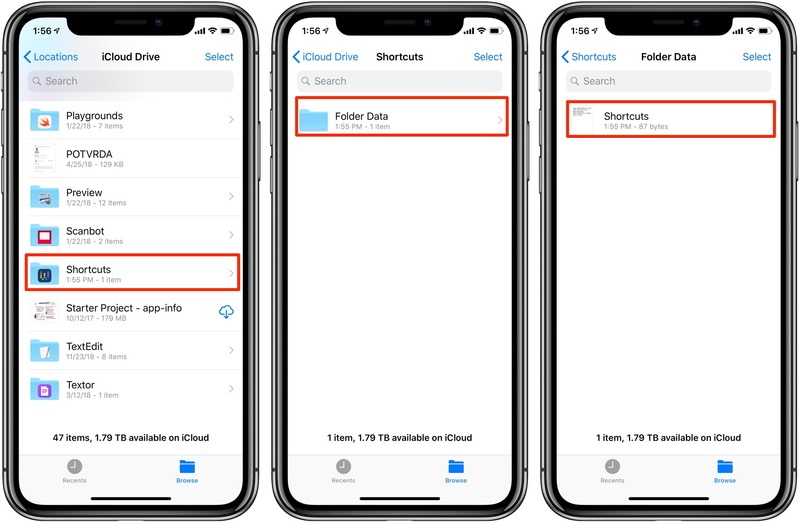 These aren’t real folders—Easy Folder just saves a text file to a folder in your iCloud Drive (“Shortcuts.txt”) with a list of shortcuts to present to you via a menu. Rather than make copies of actual shortcuts, Easy Folder simply updates the text file that it uses to create a menu of available shortcuts. If you like, you can also edit Shortcuts.txt in TextEdit or another text editor to manually add or remove shortcuts from the menu. 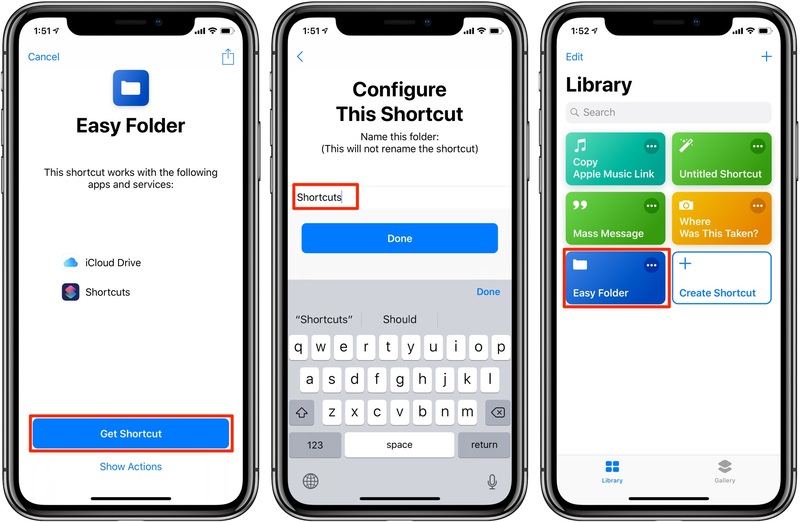 To get the shortcut, visit the download page on iCloud on your iPhone or iPad with iOS 12 or later, then tap the blue button labeled Get Shortcut (if asked whether to open the file in the Shortcuts app, tap Open). 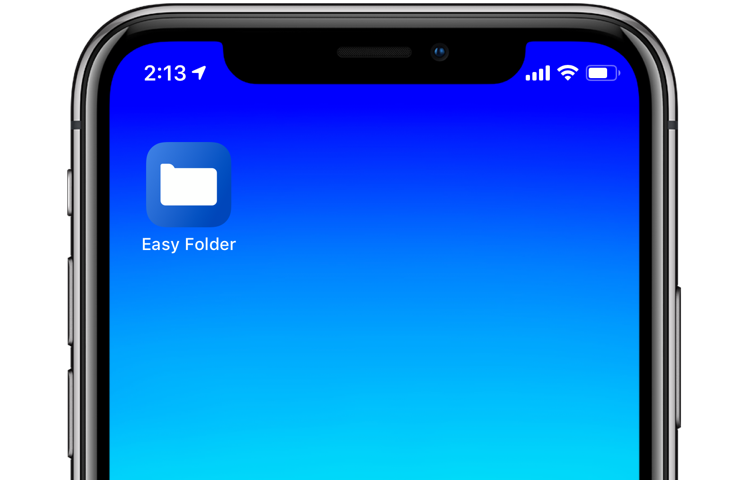 This will import Easy Folder into your library in the Shortcuts app. Tap the Library tab at the bottom of the Shortcuts app and hit the Easy Folder tile to execute the shortcut. Upon launch, tap the Edit button and hit Add, then select any shortcuts from your library that you’d like to see listed in Easy Folder’s menu. Upon relaunching Easy Folder, you’ll now be presented with the shortcuts you chose in the previous section. Choose one from list to launch it without stopping Easy Folder’s execution. This is a great way to access your frequently used shortcuts from within Easy Folder. To remove a shortcut from EasyFolder’s list, choose Edit from the menu, tap Remove and select any shortcuts you’d like to remove from the menu and hit Done. Doing so updates the Shortcuts.txt file in your iCloud Drive accordingly. 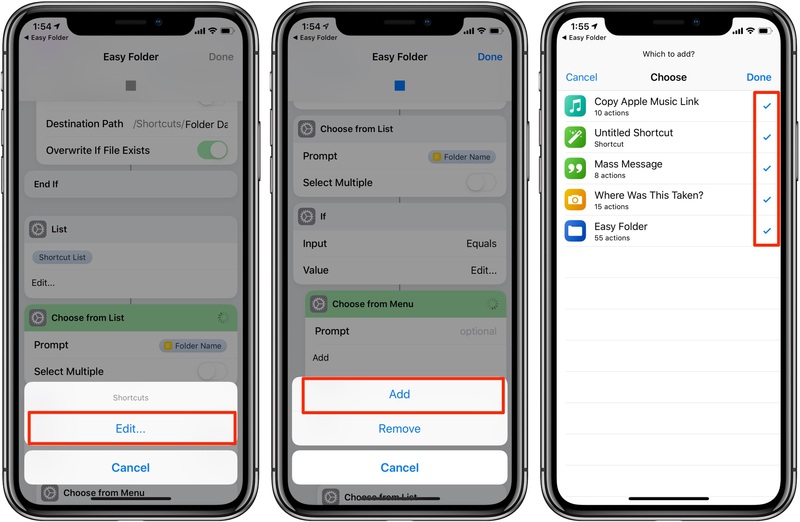 When running Easy Folder again, you’ll notice that any removed shortcuts are delisted from the menu (don’t you worry, any shortcuts removed from Easy Folder are found intact in your library in the Shortcuts app). The Easy Folder menu after removing the shortcut Where Was This Taken? TIP: Easy Folder is also accessible from your Home screen, Share menus and widgets. Easy Folder can be customized to your liking like any other shortcut. Open the Shortcuts app, tap the Library tab at the bottom, then tap the three dots in the upper-right corner of the Easy Folder tile (be sure to hit the three dots or you’ll execute it). To change the internal folder name where this shortcut saves its Shortcuts.txt file, simply customize the save path under the Create Folder action. Alternatively, tap the settings icon in the top-right corner (it looks like two switches), then tap Customize Shortcut. 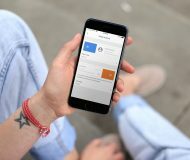 NOTE: Changing Easy Folder’s name prevents you from opening the Easy Folder shortcut itself via the menu unless you tap Add and re-add Easy Folder to the list again. 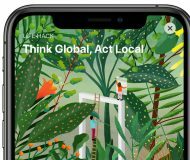 Like with any other shortcuts on your iPhone or iPad, you can adjust some handy global options for Easy Folder by hitting that Settings button near the top-right corner. Name: Enter a desired title for this shortcut. Icon: Choose the shortcut’s Home screen icon by selecting an existing image from your Photos library, taking a new photo with your iOS device’s camera or opting for one of the glyphs. Color: Change the glyph color. Glyph: Swipe to select a desired icon. Tap Objects, People, Symbols or Services in the tab area at the bottom to quickly switch between icon sets. Tap Services to assign this shortcut an icon representing popular services such as Apple Music, Facebook, Dropbox and others. 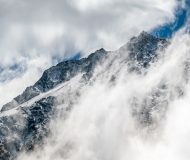 Image: Use a new or existing image as the shortcut’s Home scree icon. 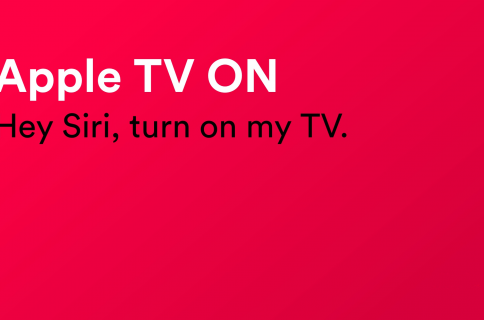 Add to Siri: To invoke this shortcut via a custom Siri voice command, tap the Record button at the bottom, say something like “Easy Folder,” then hit Done. 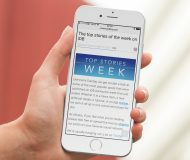 Show in Widget: Make this shortcut available via the Today screen’s Shortcuts widget. 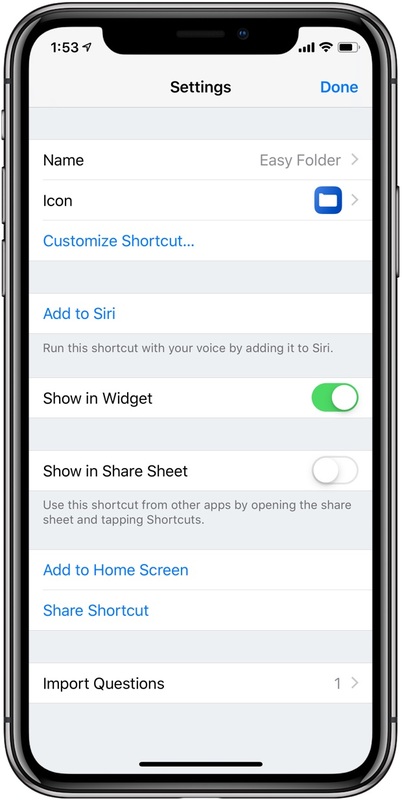 Show in Share Sheet: Access this action from other apps via iOS’s Share sheet menus. Add to Home Screen: Give the shortcut its own Home screen icon for quicker access. 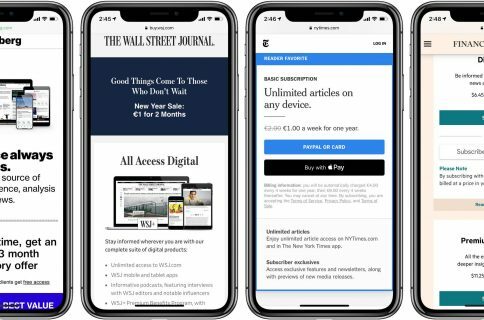 If you select the option Add to Home Screen as described in the previous section, the Shortcuts app will pass Easy Folder’s unique URL to Safari. 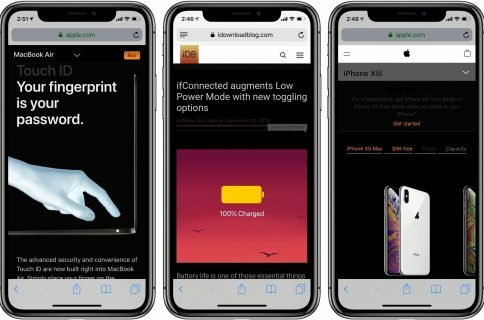 Now all you need to do is hit Safari’ Share icon, then choose the option Add to Home Screen, provide a custom name for the icon and hit Add. 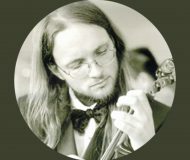 You can manually delete Easy Folder’s icon from the Home screen, but doing so only removes the icon. 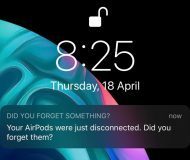 If you’d like to remove this shortcut from your iPhone or iPad permanently, you will need to manually delete it from your library through the Shortcuts app.